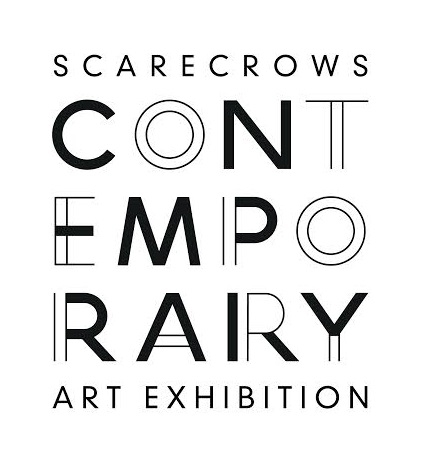 Scarecrows is a great tradition of the island and other rural areas. 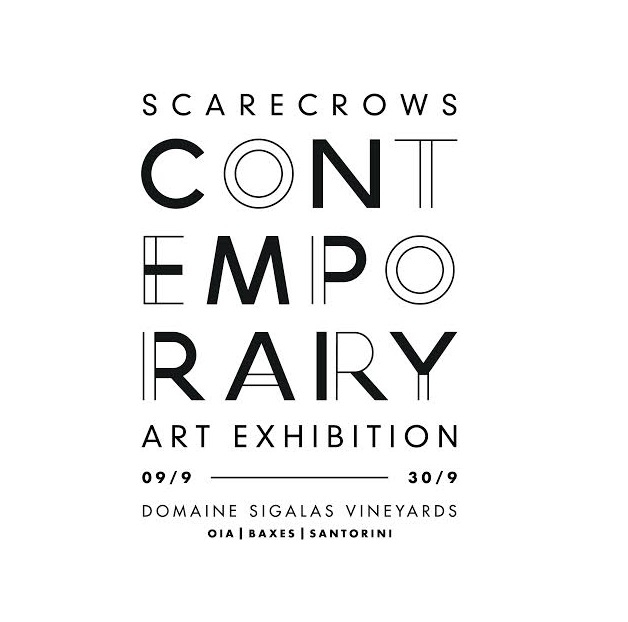 Don't miss a groundbreaking contemporary art exhibition of Greek and foreign artists on the Scarecrow hosted at Domaine Sigalas in Oia, from 9 to 30 September 2016. Fourteen known artists, among some internationally acclaimed ones, have come to Santorini to be inspired by the Greek nature, the Cycladic landscape and Greek traditions. They present their own view of the Scarecrows, built on the island, and exhibited within the vineyard of Domaine Sigalas.